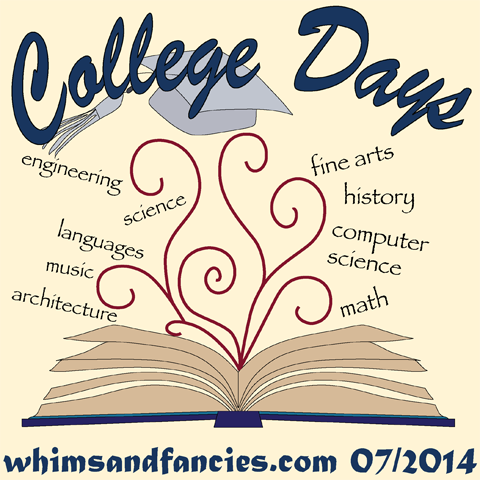 Today is my turn in the College Days blog hop being hosted by Soma over on whimsand fancies.com. College life is a bit different here in Australia we call in University and people don't tend to travel so far away from home. The rest seems pretty similar - long nights of studying and/or drinking, partying, exams, no sleep and sport on the weekends. At my University I followed the football (rugby union) team, they were not very good or very successful but that did not diminish from the fun we all had. 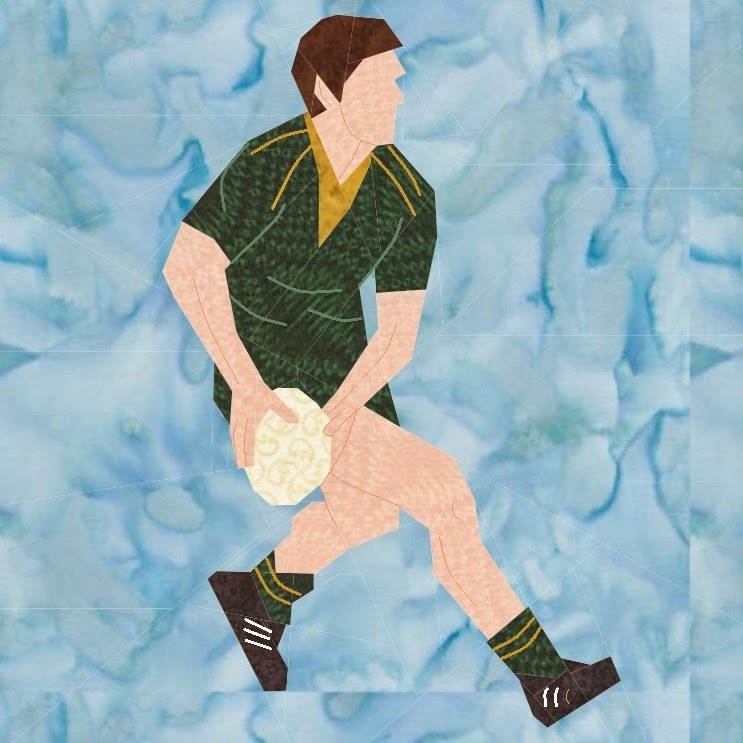 So my pattern is of a Macquarie University rugby player passing the ball. You can easily make it in your team colours. Love it...not that I ever played rugby myself, but I had friends in college who did! Thanks for this fun pp design! What a fantastic pattern and such detail. I am just amazed! Thanks so much for sharing. That is very cute and would be great to personalize in your team's colors. That is a very awesome pattern! Many people will make it, I am sure! amazing pattern!!!! Soo cool and clever! This is fabulous! I thought I'd mis-read when I saw "rugby player", now I'm really excited to make this for a few Waratah's and Wallabies fans in this household! Thank you for a great pattern. Way back when I started college (university), I went to the only university in my state. Universities were more more supposedly harder academically and more difficulty into which to be accepted. Now there are more universities. Mine was only 70 miles from my home. I did stay on campus. By the time I graduated, there was a second university in the state, now there are several. Having a degree from a university, supposedly helped to get a better job, also. I love the rugby pattern. This hop is fun, fun, fun and bring back wonderful memories from 45 years ago. I love this one!!! You did an awesome job on the pattern! Thanks for sharing it with us! Could you do a Madagascar themed portfolio? A circus themed quilt would be fun. Thanks for all you do for us paper piecers with no drawing or design talent. Sewing your block designs, always brings a smile to my face and many giggles.